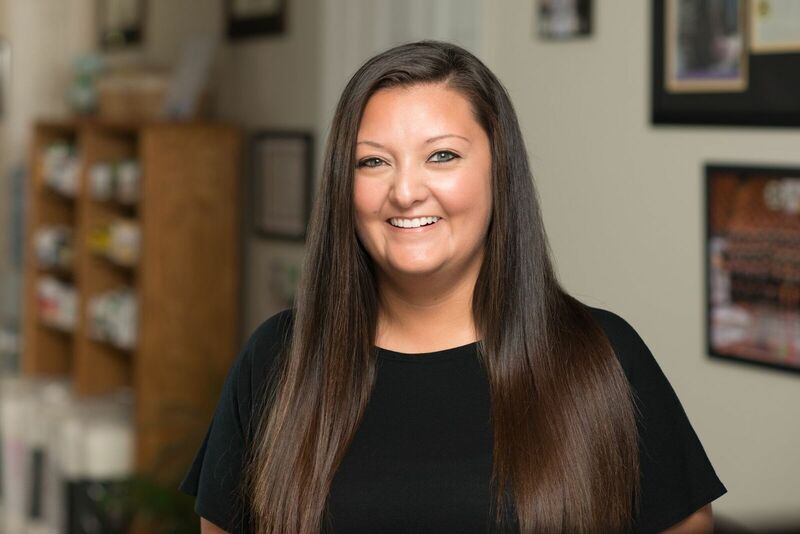 Mindy began her career with Adirondack Family Chiropractic in 2008 as an intern through Peru Central School's CV-TEC program. On the second day of her internship, she was offered a part-time position, which carried through her junior and senior years of high school. Mindy's decision to attend college to become a radiologic technologist was fueled by her genuine interest in anatomy and physiology and personal interactions with Dr. Joe and Dr. Carolyn, whose wisdom was invaluable. She continued to work part-time in the office, eventually graduating from college with an associates degree in math, science and technology, with a concentration in radiologic technology. 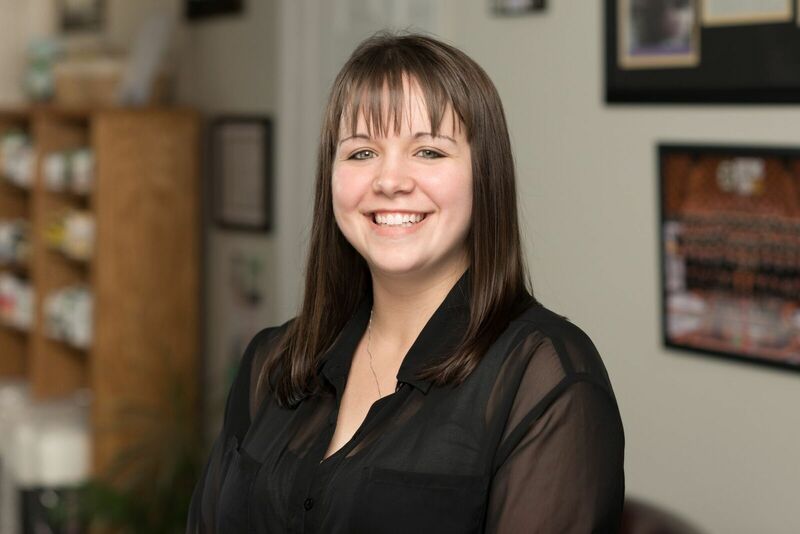 Mindy started work full-time for Adirondack Family Chiropractic in 2011. Her major responsibilities involve being the office's x-ray technologist, book keeper, billing and medical record specialist, working with insurance companies, and of course, ensuring patients' needs are met. 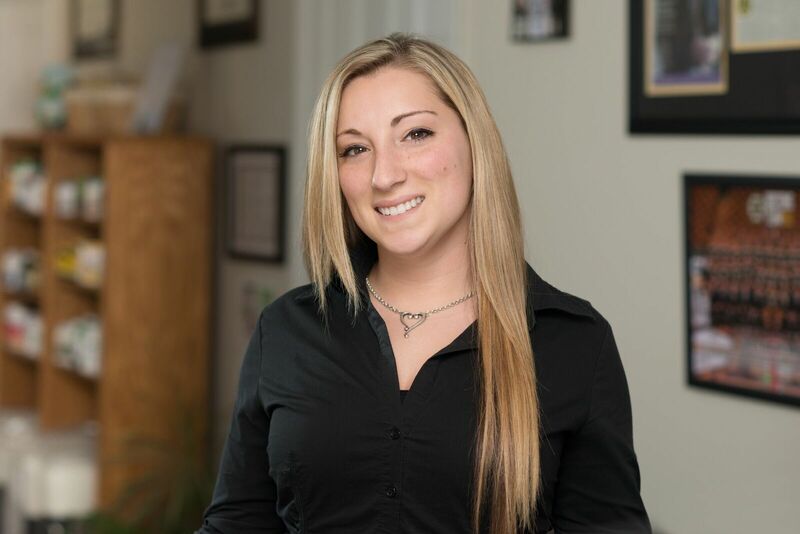 Shauna has been with Adirondack Family Chiropractic since 2011. Shauna's main duties include billing, patient accounts, and working with insurance companies to settle claims. Shauna has always enjoyed working with numbers, so this position is an ideal fit for her. While pursuing physical therapy aid certification, Shauna took an intensive two-year course in medical terminology, providing valuable insight and preparation needed to work with insurance companies efficiently and successfully. If you enjoy any of the Mother Nature products in the office, you can thank Shauna, who ensures the shelves stay stockpiled with essential supplements and vitamins for their patients. Kara's relationship with Dr. Joe and Dr. Carolyn began long before she started working there--she was one of Dr. Joe and Dr. Carolyn's infant patients. In 2008, Kara returned to the practice because she was having problems with her ribs. She remained under Dr. Joe and Dr. Carolyn's care until 2010 during her senior year of high school. During her junior and senior years of high school, Kara had been attending CV-TEC's medical-legal office assisting program. After graduating in 2010, Dr. Joe encouraged her to fill out an application for an opening in the Adirondack Family Chiropractic office. Kara was soon offered a position and started working full time as the front desk specialist. Kara spends her days enjoying the company of patients as she checks them in and out of the patient rooms and working with insurance companies verify patient benefits. Please feel free to ask our efficient and courteous staff any questions you may have regarding your chiropractic office experience. They are available to facilitate a low-stress and pleasant chiropractic environment.